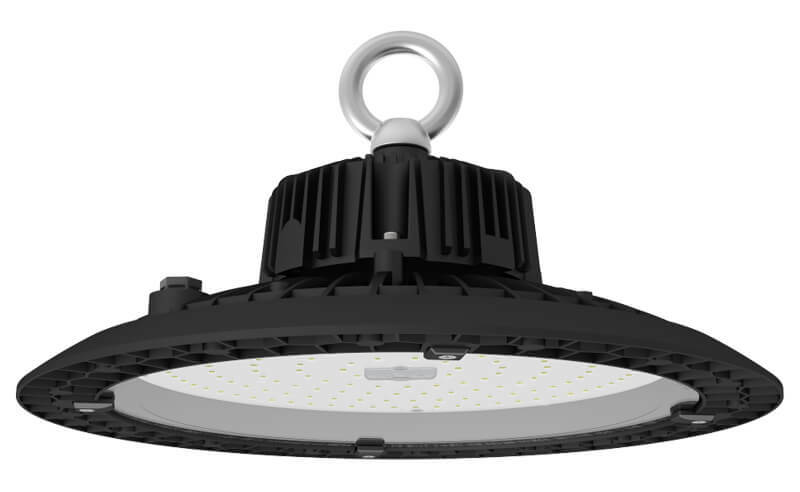 More light, low power bill, high maintenance and durability – that’s what you get when you choose Murcu’s Planet, UFO High Bay Lights for your warehouse, factory, gas station or garage just to mention a few. 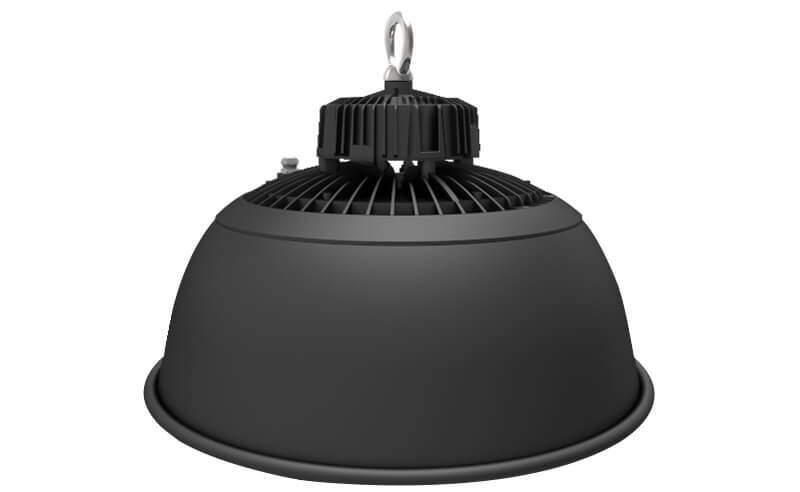 With a compact design and lightweight, our Planet UFO high bay will make your electrician feel unparalleled easy in installation and maintenance. Up to 70% less power than conventional HID or HPSL, this not only saves you thousands of electricity cost but also improve your industrial space’s overall aesthetics making every inch of the room comfortably visible. 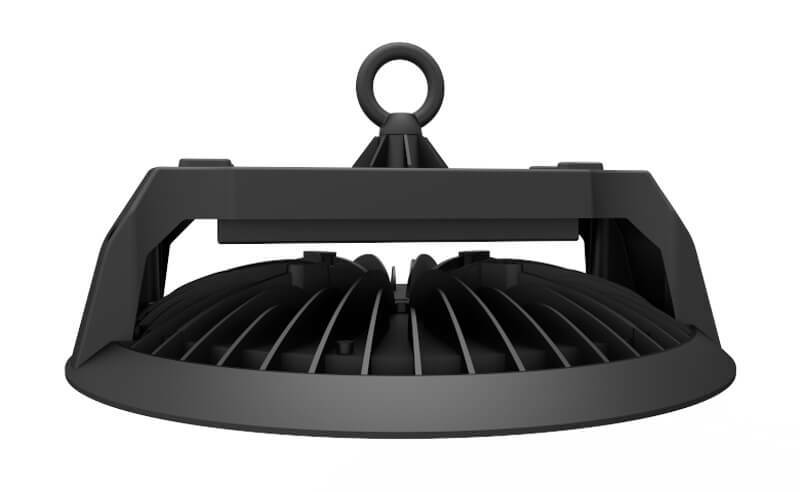 All Murcu’s planet UFO highbay are committed with a minimal 5 years lifetime and produced by world top class components eg LUMILEDS and Meanwell driver to ensure the product durability. 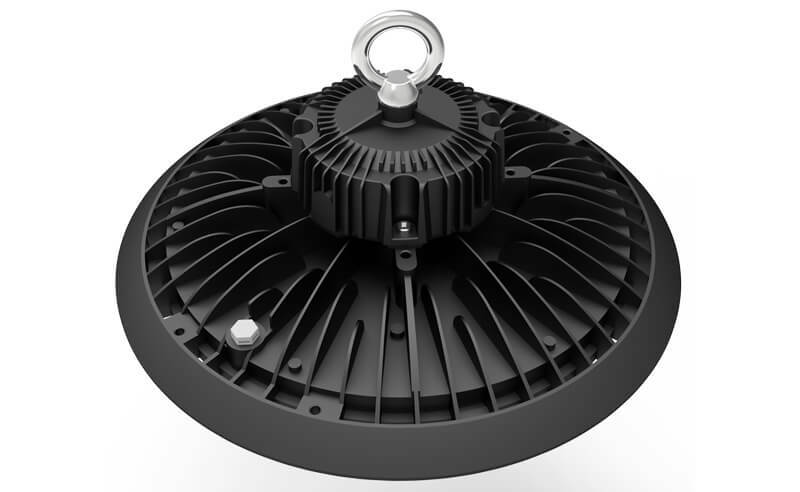 If you are in need of low cost yet high performance LED lighting solutions, why not get a direct quote to us. It makes your retrofit as easy as a-b-c!